It’s been a couple of years now since DS Automobiles went it alone, dropping the comfort blanket of the Citroen branding back in 2015. 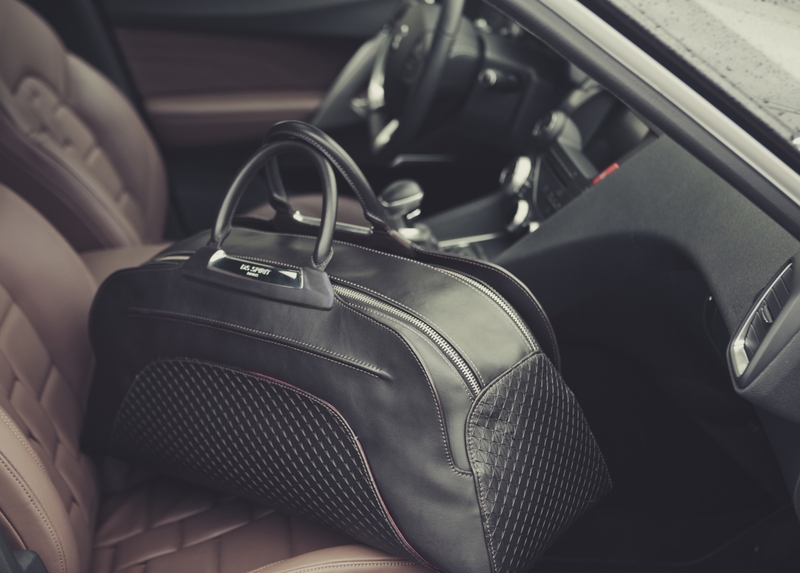 Now, to help enhance the appeal of its luxury automotive offerings, the French manufacturer – whose motto is “Spirit of Avant-Garde” – has put together a selection of lifestyle accessories. Among the watches, keyrings and pens, the undoubted standouts from the range are the leather goods, namely the DS wallet and the ‘DS 48H Weekend Bag’ (yep, the name definitely needs a bit more French romance). 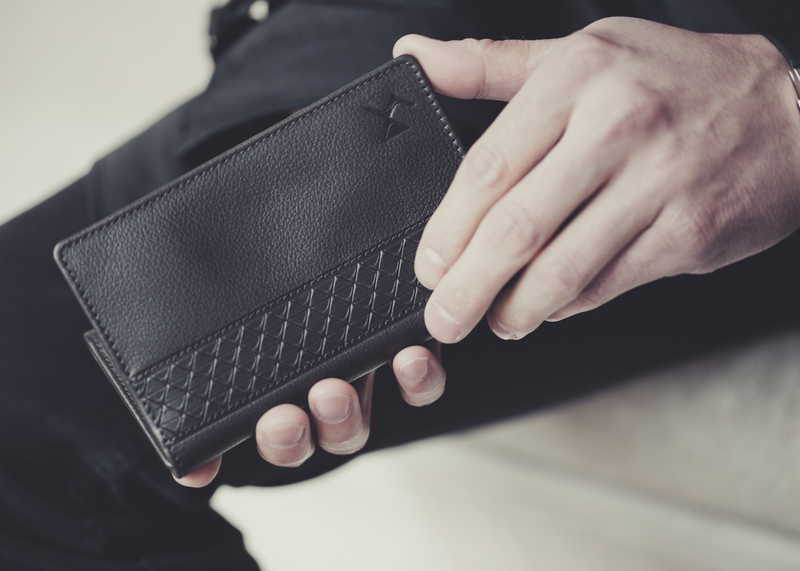 Crafted from French (naturally) calfskin leather both the bag and the wallet make extensive use of the DS logo, the geometric design looking perfectly at home as a repeating pattern emblazoned across the front of the wallet and the bag’s upturned wings. While some of the other goods in the range definitely sit at the more affordable end of the luxury spectrum, the weekend bag – designed by the team at the DS Styling Centre in Paris – is genuinely a desirable piece of haute couture. Even if you don’t know your DS21s from your 2CVs, you don’t need to be a diehard DS/Citroen enthusiast to appreciate its style. The price reflects this undoubted quality though.